Justin Bogle finds himself at the top of the podium after Moto 1, and Broc Tickle fights his way through a rough Thunder Valley track to finish the day strong. Justin Bogle earned himself top spot on the podium after Moto 1. LAKEWOOD, Colo., (June 5, 2017) – Normally, when you talk about lighting a fire under someone, it’s a figure of speech. 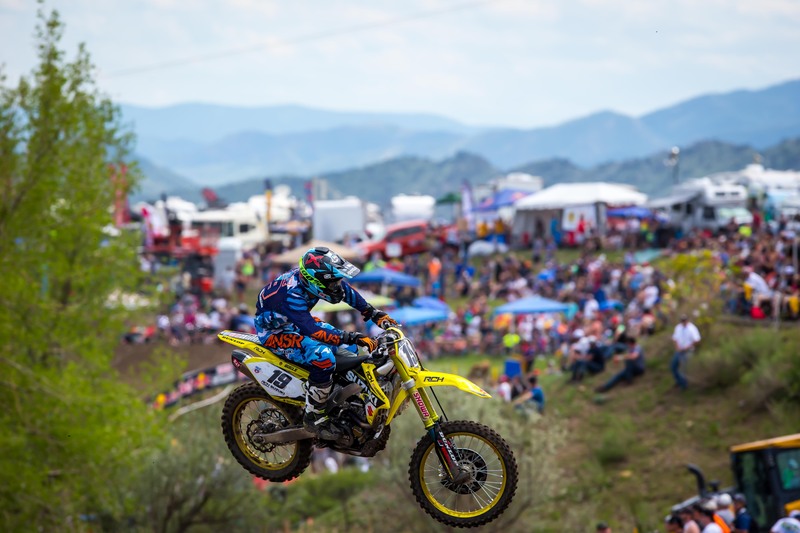 That age-old cliché took on a literal meaning Saturday for RCH/Yoshimura/Suzuki Factory Racing when the team had to work quickly to extinguish a flash fire that broke out in the team’s pit prior to the first 450 Class moto of the weekend at the True Value Thunder Valley National. Once the fire was under control and out, Justin Bogle, rider of RCH’s No. 19 Suzuki RM-Z450 scorched the field in the opening moto and extinguished the doubters by leading every lap to score a dominating wire-to-wire victory and earn the first premiere 450 class moto win of his career. The Cushing, Okla., rider went on to finish ninth in the second moto, notching a career-best fourth-place overall finish while powering himself into the top five in the Lucas Oil Pro Motocross Championship point standings. Bogle’s RCH teammate Broc Tickle logged an 8-8 finish to come home eighth overall and maintain eighth in points. Bogle demonstrated the power of a good start and consistent laps. When the gate dropped on Round 3, Bogle rounded the first corner second in the running order with Tickle just two spots behind. The 2011 AMA Horizon Award winner inherited the lead before completing the first lap and never looked back, winning the first moto by nearly nine seconds. For his part, Tickle got a good jump and was fourth at the holeshot stripe. Still the rider of the No. 20 machine struggled a bit with speed and track conditions but managed to grind out a top 10 in the first moto. Back on the gate for the second moto, Tickle collected his first holeshot of the season but relinquished the lead early on to eventual moto and overall winner Blake Baggett. Bogle worked his way into the top five and both RCH riders battled bar-to-bar for position in the early goings. As the laps clicked off and the clock wound down, Tickle and Bogle settled in looking to finish out the day strong. In the end, Tickle would slip to eighth while Bogle fell to ninth but both of them came away from Thunder Valley poised for the rest of the season. “Overall, Lakewood was a good weekend,” explained Tickle. “I kind of struggled with the track a little bit and my speed was off all day. Coming away with an 8-8 and an eighth overall isn’t what I wanted, especially with the starts I had. I struggled to get a flow and find the speed I needed to run up front. I still collected some good points and was able to make a bad weekend a decent weekend. The track was really difficult and I just wasn’t clicking so coming away with an 8-8 is good. Obviously, I wanted a lot more. Tickle charged to a top 10 finish overall, despite the elements of Thunder Valley MX fighting against him. While Bogle was hoping for better than ninth in the second moto, he kept things in perspective at the end of the day, pointing out that progress with his program will be the key to success. 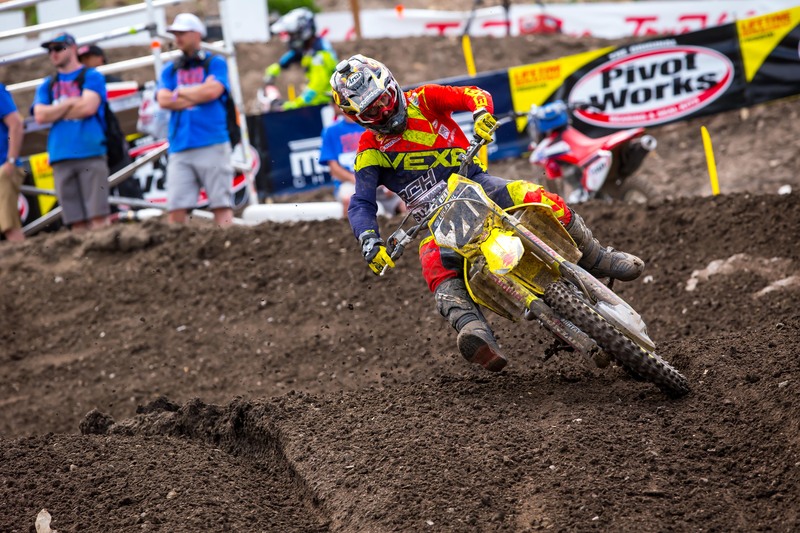 The riders and teams of the Lucas Oil Pro Motocross Championship enjoy a weekend off before the series heads to the legendary High Point Raceway in Mount Morris, Pa. 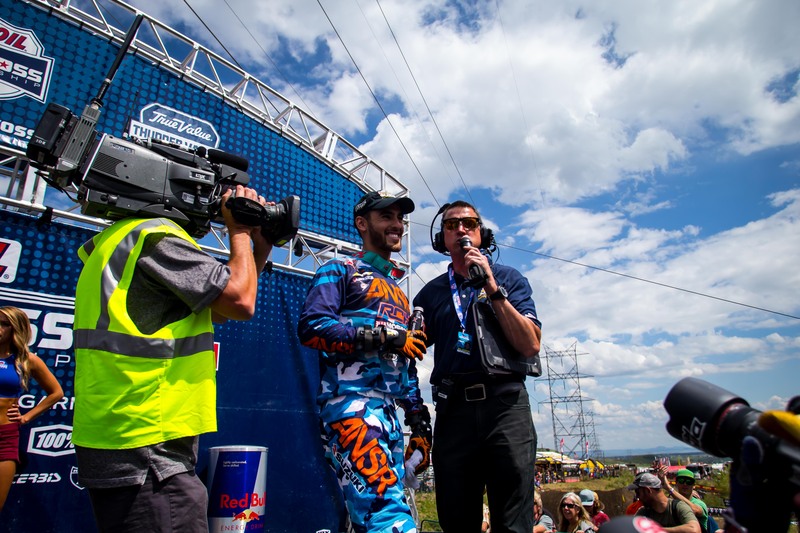 The first moto from Round 4 of the 2017 Lucas Oil Pro Motocross Championship from the High Point Red Bull National will be televised live on MAVTV Sat., June 17 beginning at 1 p.m. Eastern Daylight Time, 10 a.m. Pacific. Television coverage for the second moto shifts to NBC at 3:30 p.m. EDT, 12:30 p.m. Pacific.